Is it November already? Time flies when you’re reading great blogs! 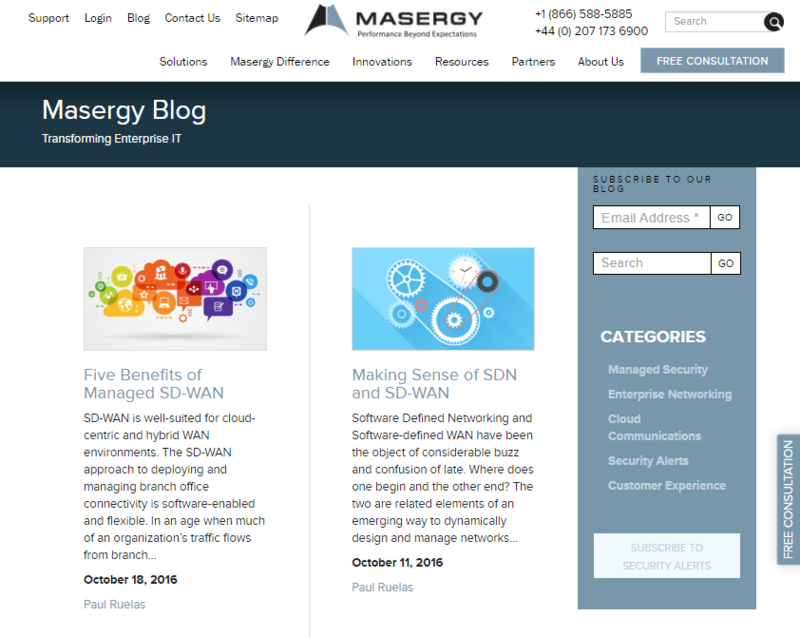 Here’s our November batch of top blogs to satisfy your cravings. Keeping up with fresh content takes discipline. But when you maintain steady blog posting, your readers will appreciate it. They’ll return to your blog for expert knowledge habitually. The Withings blog knows all about this technique. 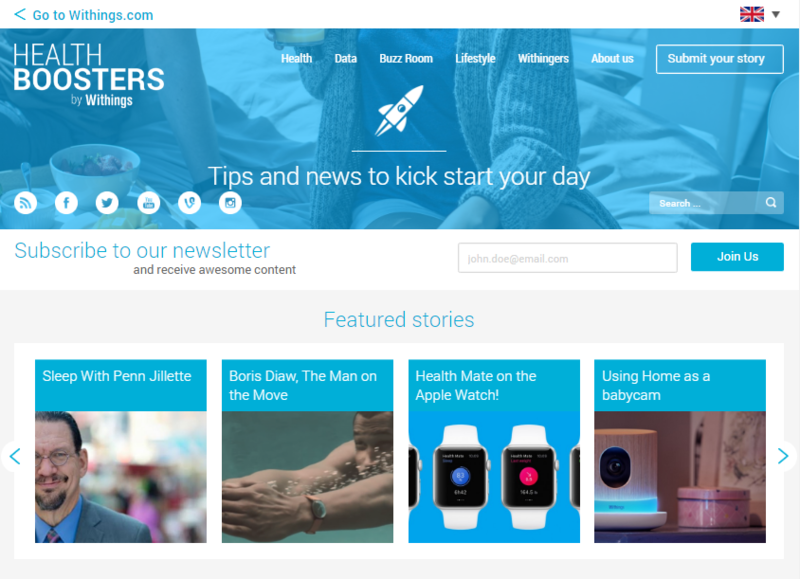 With new posts published almost every weekday, Withings gives it’s readers no shortage of content to consume. Pro Tip: Set and meet deadlines for publishing new posts using an editorial calendar. And to take your post frequency to the next level, set specific weekdays for publishing new blogs. By doing this, your reader’s know exactly when to return to your blog for fresh content. Having a number of authors in your arsenal diversifies blog content. This helps you reach distinct users in your readership. 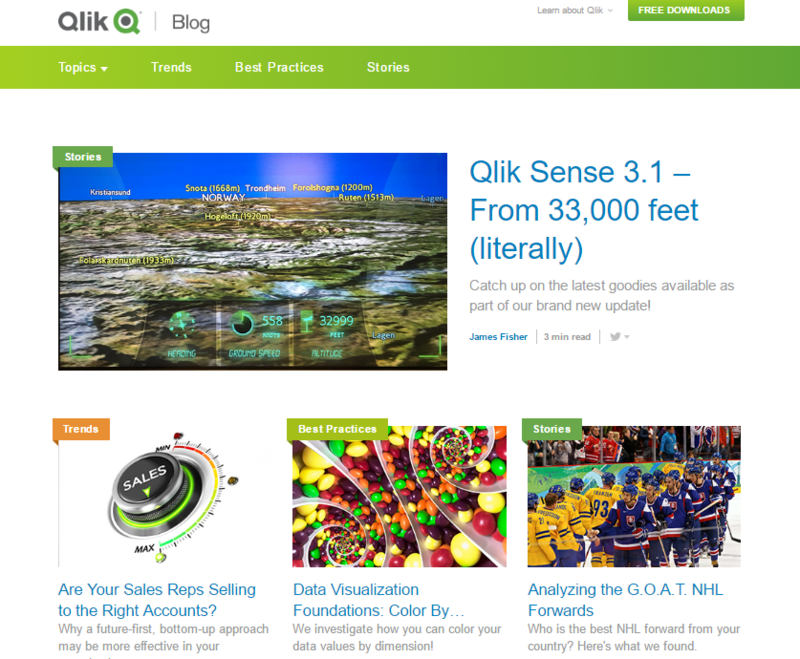 With a deep blogging team, Qlik has content for all subscribers. Their blog has a range of writing styles that helps them reach even the most niche reader. 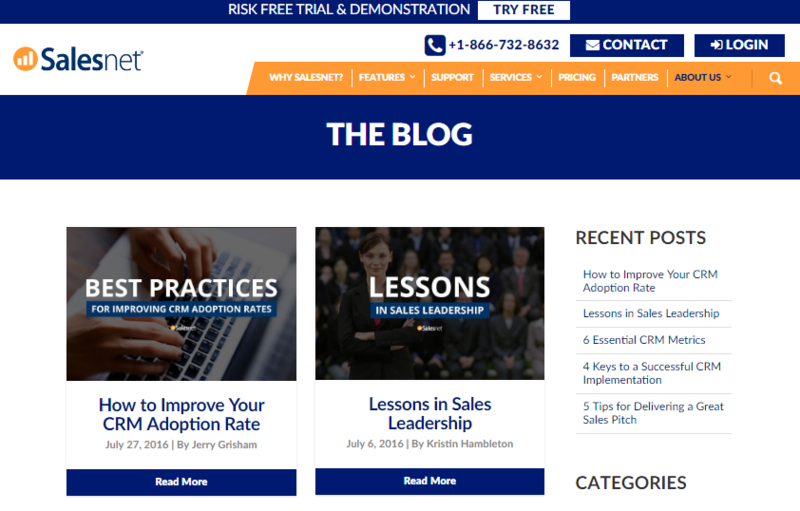 Pro Tip: Look into your company to diversify blog content. 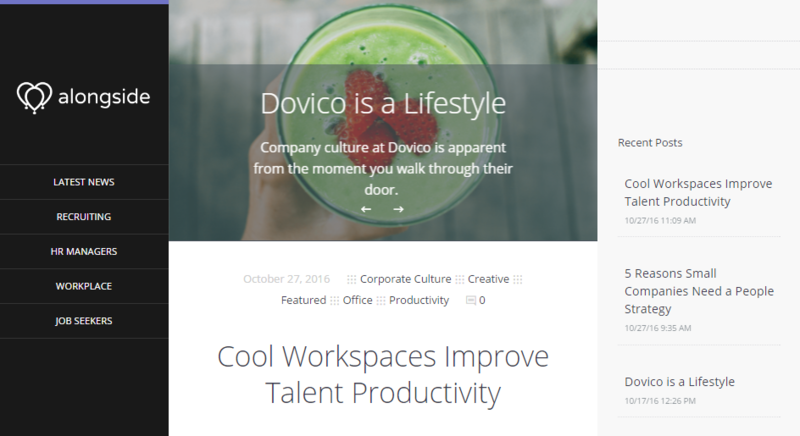 Find colleagues from different departments who want to share their knowledge by contributing to the company blog. You can also look outward and find other industry experts to guest post. Optimizing your blog for search engines pushes your content up the ranks in a results page. Why is optimizing content critical for a blog? Because ranking high for a popular keyword can bring your site floods of traffic. With one of the strongest SEO scores we’ve seen this month, Salesnet knows how to make their writing search engine-friendly. This brings organic visitors to their site who are actively searching for topics the Salesnet blog touches on. Pro Tip: Increase your blog’s SEO by optimizing for a keyword that your target audience is searching for. Before you begin writing your blog, have a rough idea of how users are going to search for your content. Then craft your post with this in mind, optimizing on-page SEO factors along the way. Sharing your blog across social networks helps your content reach interested communities. And when your content receives social engagement, it promotes your brand as a thought leader within your industry. With average social shares that would impress any content team, Masergy knows the power of promotion. This social butterfly spreads its content using a targeted promotion strategy, helping to build their brand as an authority within their space. Pro Tip: Promote your blog content across social channels that make sense. This means sharing content on platforms that your target audience uses. By sharing content on the right social channels, you maximize your blog’s chances of reaching valuable readers. In particular industries, a blog caters to a specific type of reader. For these industries, tailored blog writing is key to success. If your blog’s writing style doesn’t match industry readership, you could lose out on valuable blog visitors. 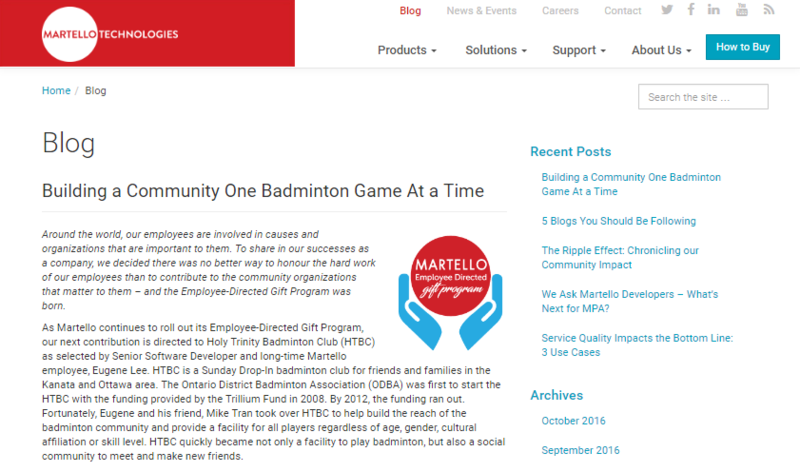 The Martello Tech content team has honed in on this technique. They have a specialized writing style that appeals to their niche. Pro Tip: Test different writing styles to see what gets traction with your readers. If your blog targets business professionals, an executive or analyst style of writing might appeal best. If your writing for a techy audience, an engineer or theorist style of writing may give you the best results. A top-notch user experience ups your blog’s value to readers. This means your readers will return to your blog and share your content with their network. The Alongside blog hits UX home-run. Their aesthetic style promotes the feeling of value to readers. This has helped Alongside build a loyal following of blog subscribers. Pro Tip: Blog UX refers to the ease of use, utility, and pleasure associated with your blog. When your blog hits these design marks, you satisfy your readers, resulting in blog loyalty. That does for this month’s top blog roundup. Check back in December to see if your blog made our list of top blogs.